In late 2016, the Portuguese forward penned a new £365,000 per week contract with Los Blancos, making him the highest paid soccer player on the planet at the time. It was a five-year deal which also had a €1 billion release clause inserted into it - just in case Paris Saint-Germain fancied testing the waters, as they keep threatening to. However, this summer, and the way matters are being portrayed in the media, it appears different. 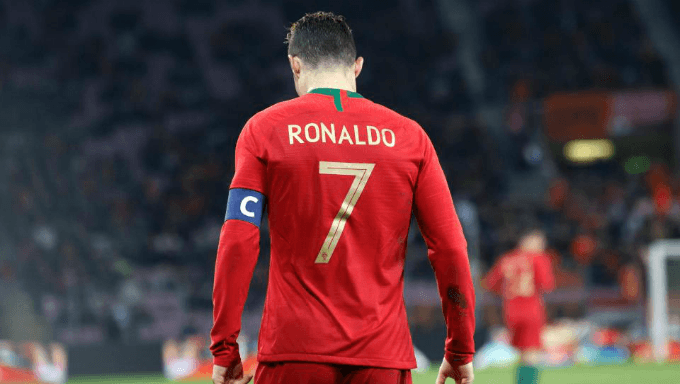 There’s a slightly different atmosphere around Ronaldo and his future than soccer betting fans will not have seen before. After his comments directly after the Champions League final, in which he hinted at an exit in the upcoming transfer window, a possibility of Ronaldo genuinely leaving club seemed feasible. Juventus need a player who can make a difference in Europe. They have a team littered with world-class soccer players, but they seemingly cannot take one step further and win the Champions League. They have fallen short one too many times.